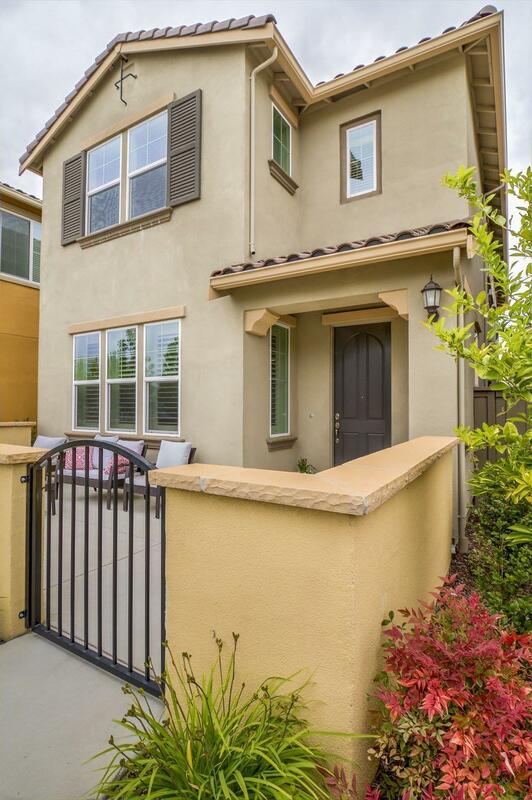 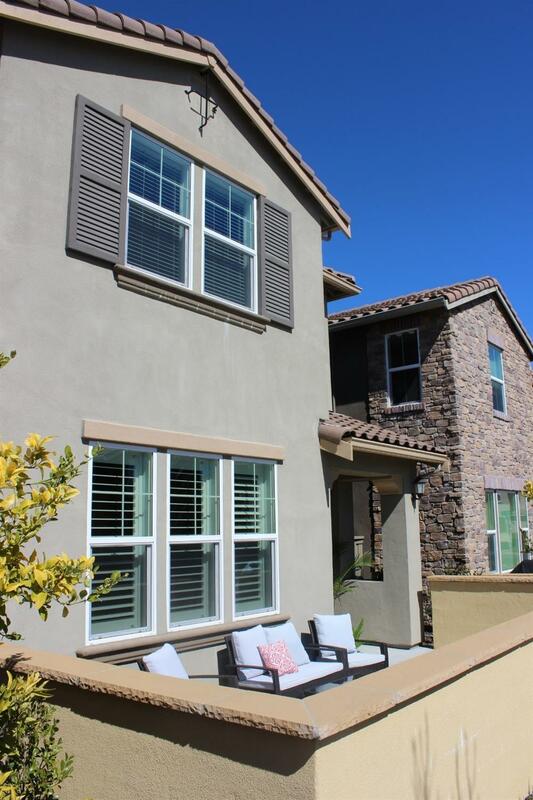 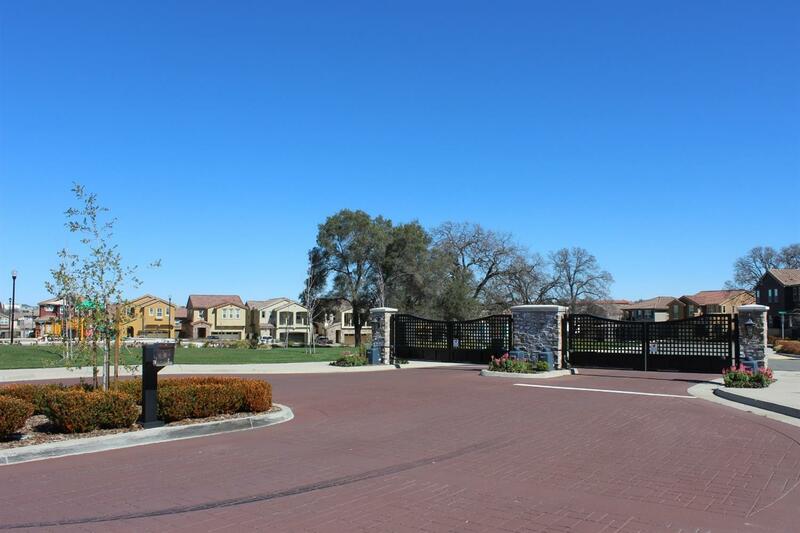 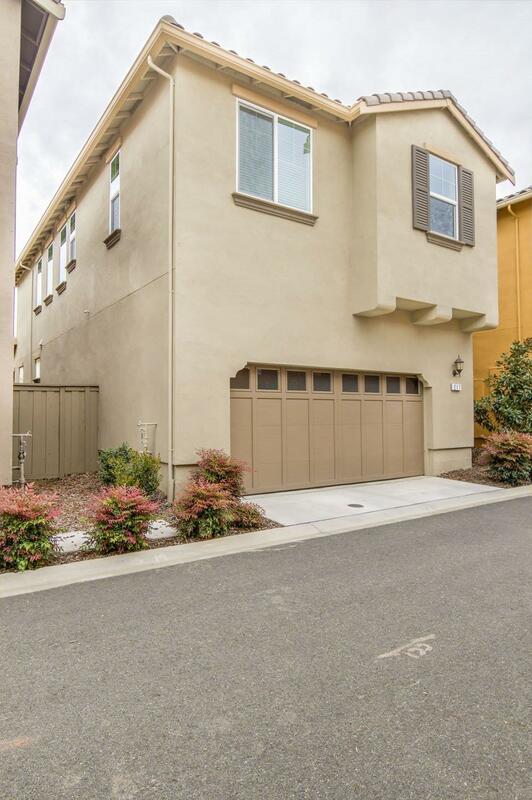 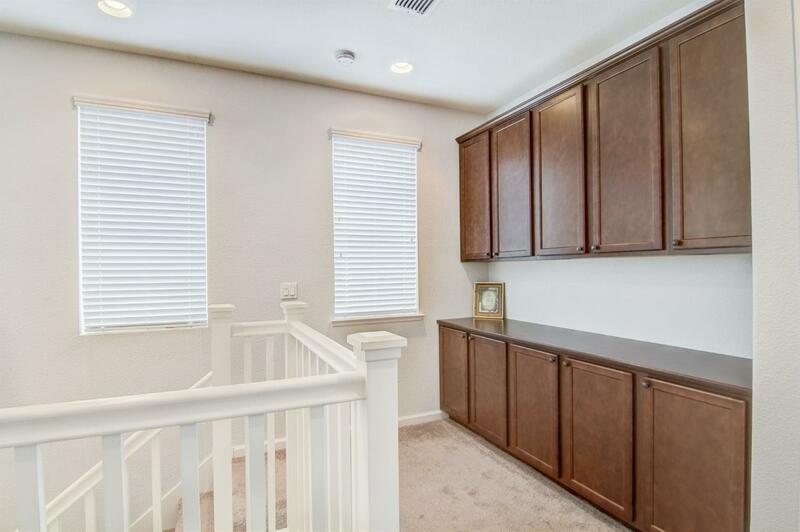 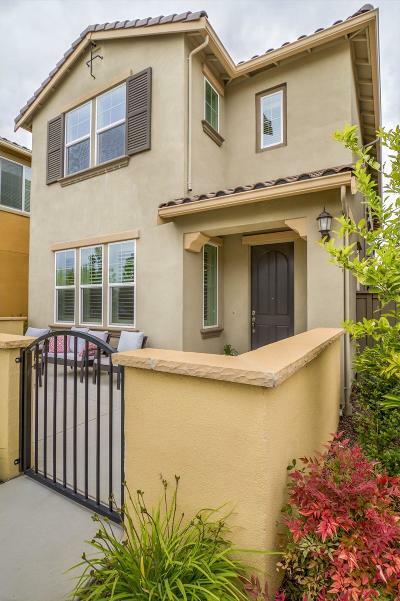 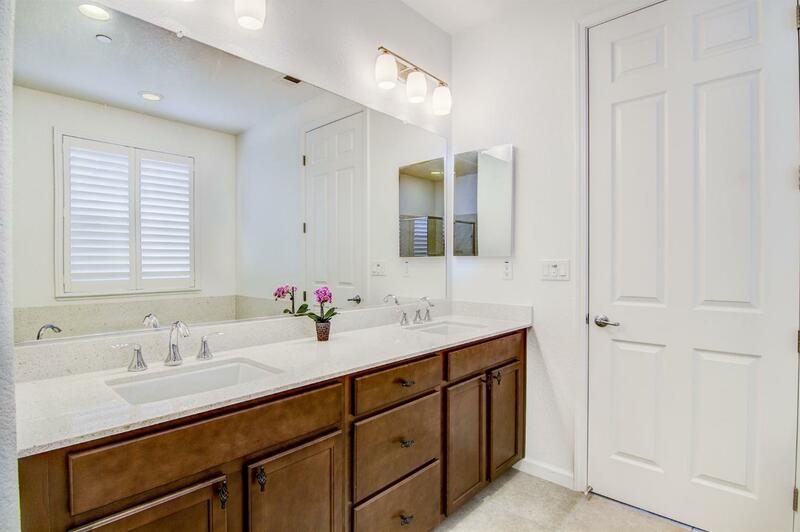 Adorable Roseville home in the gated community of Stone Point. 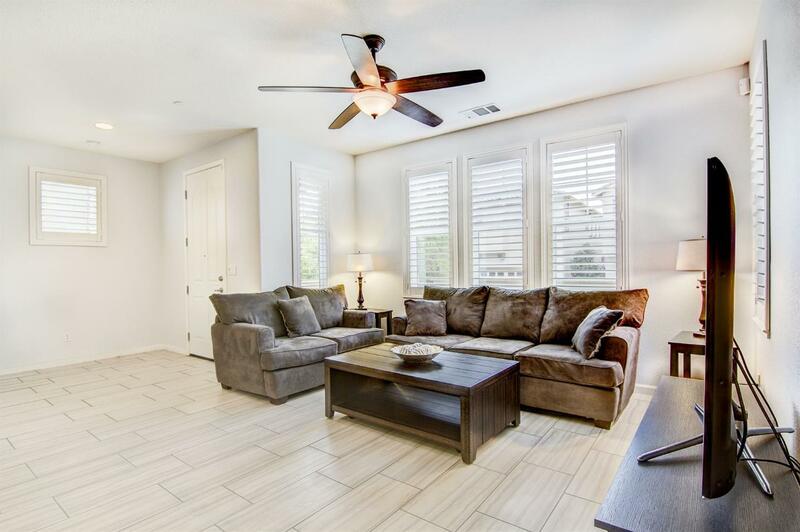 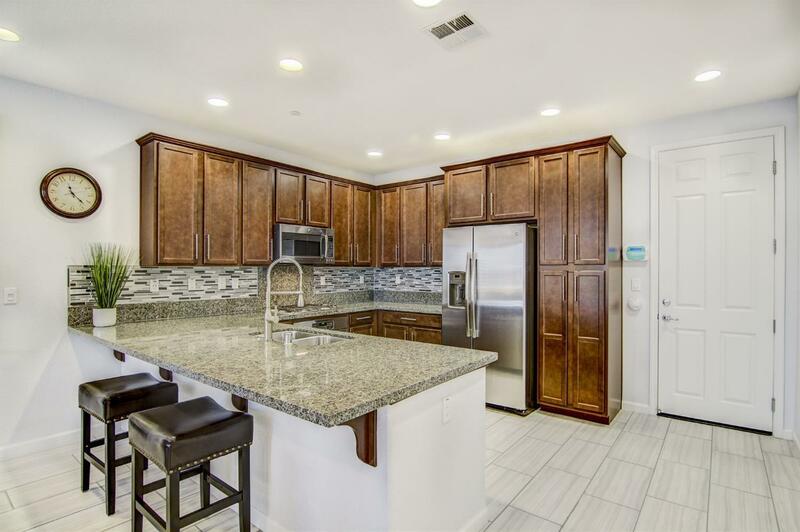 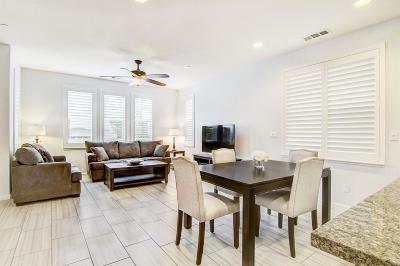 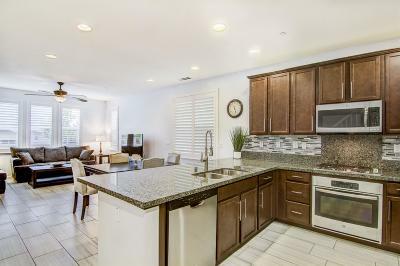 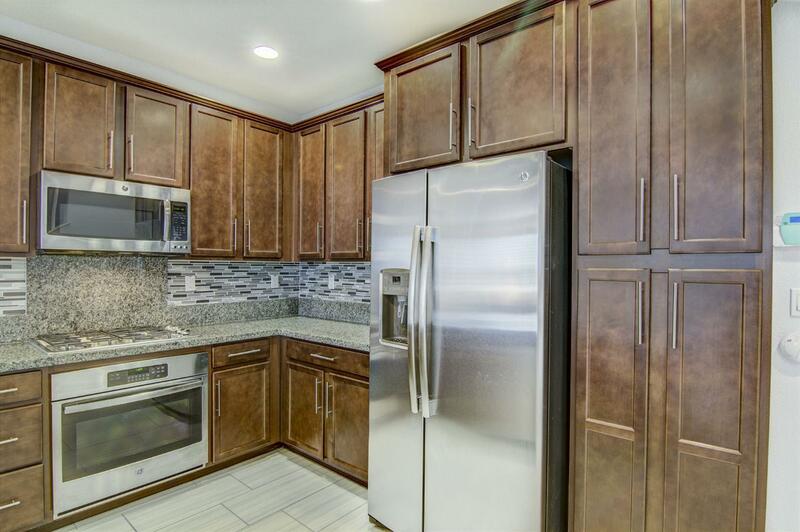 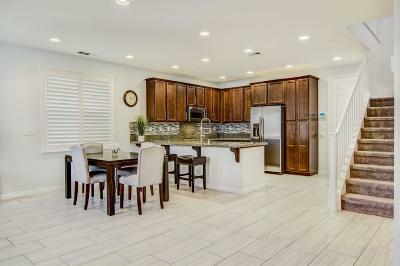 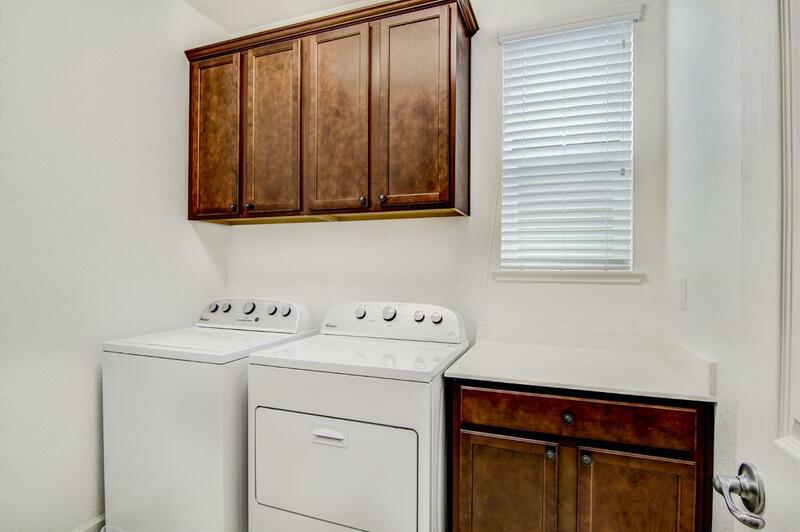 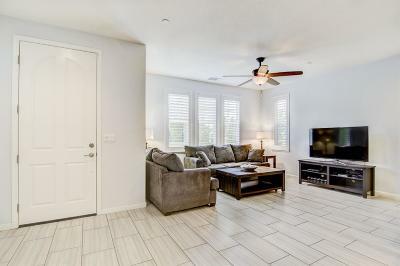 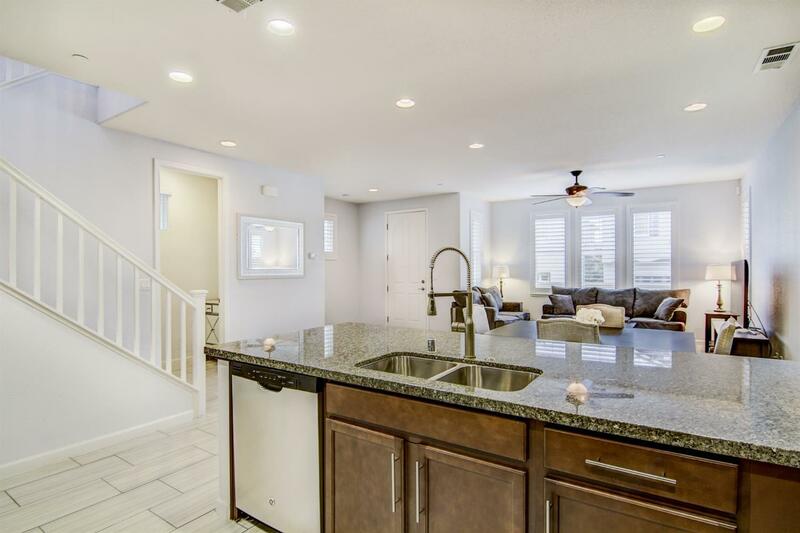 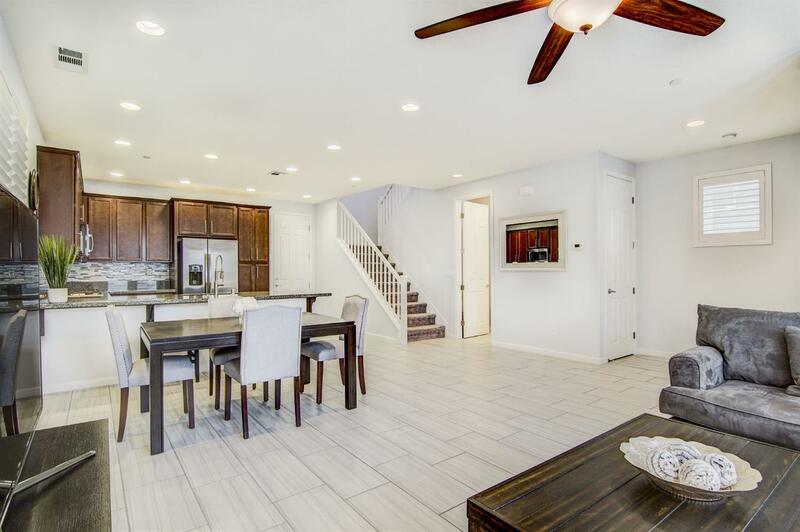 Beautiful upgrades throughout including Stainless steel appliances, granite countertop in kitchen. 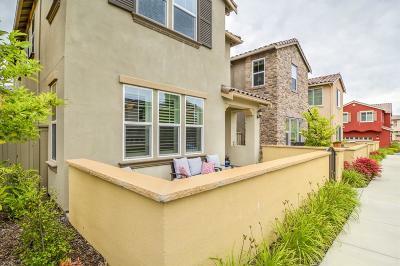 There is also a good size patio with for summer evenings. 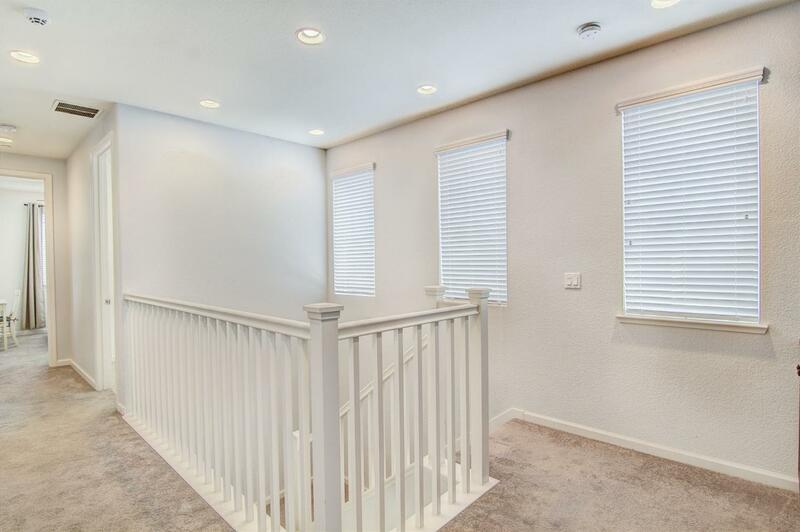 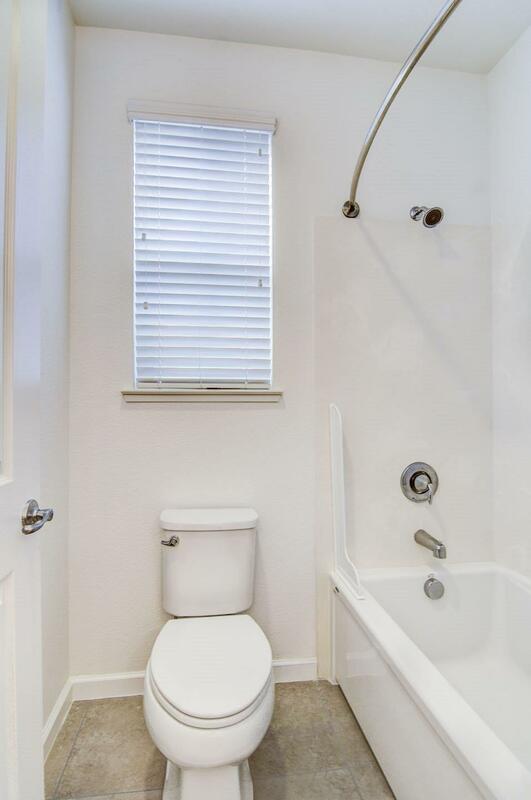 Other attributes include: Open floor plan downstairs with lots of light. 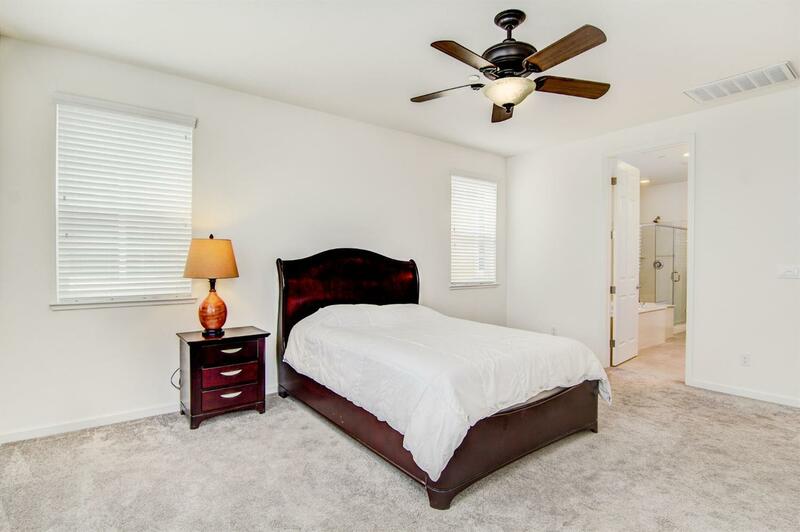 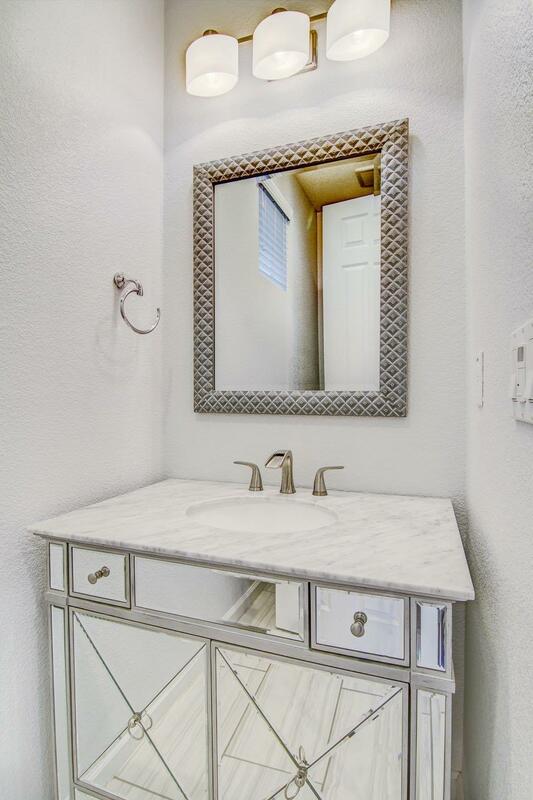 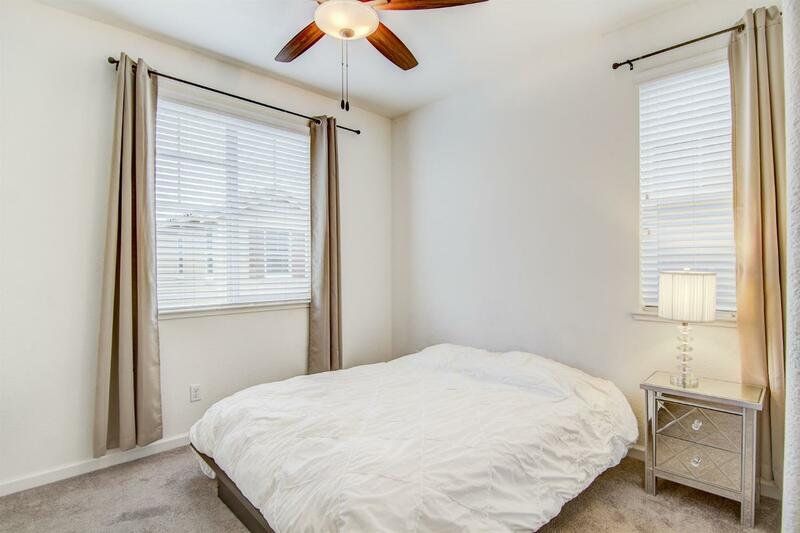 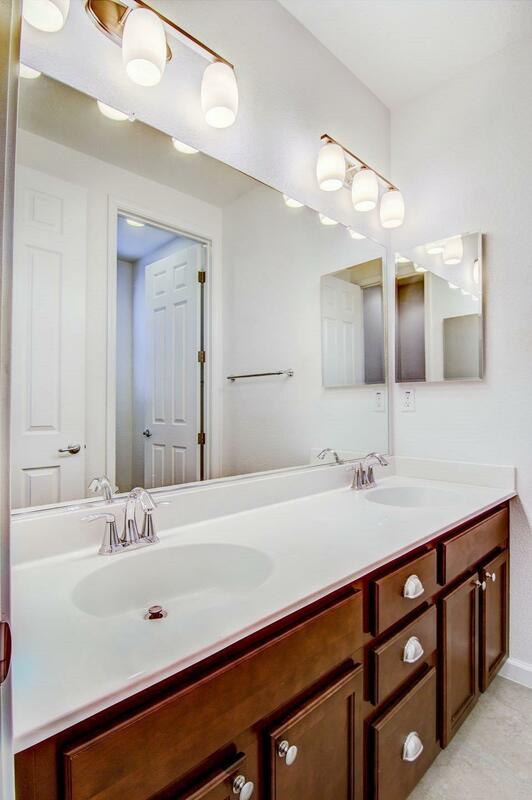 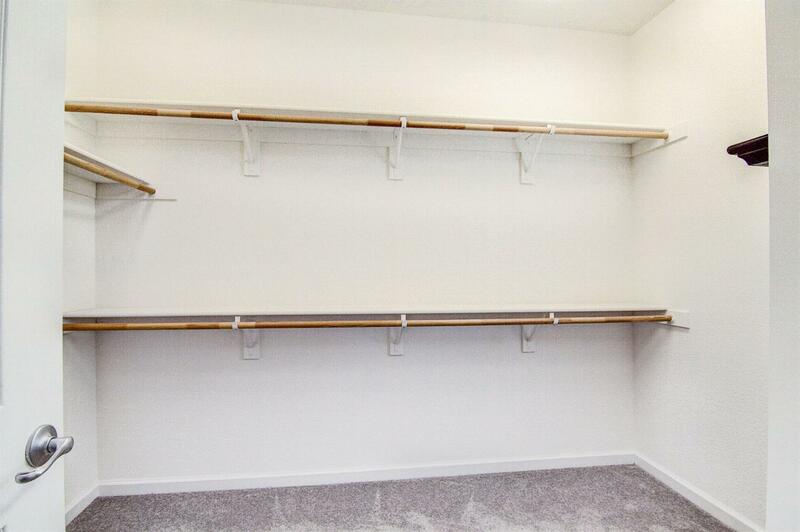 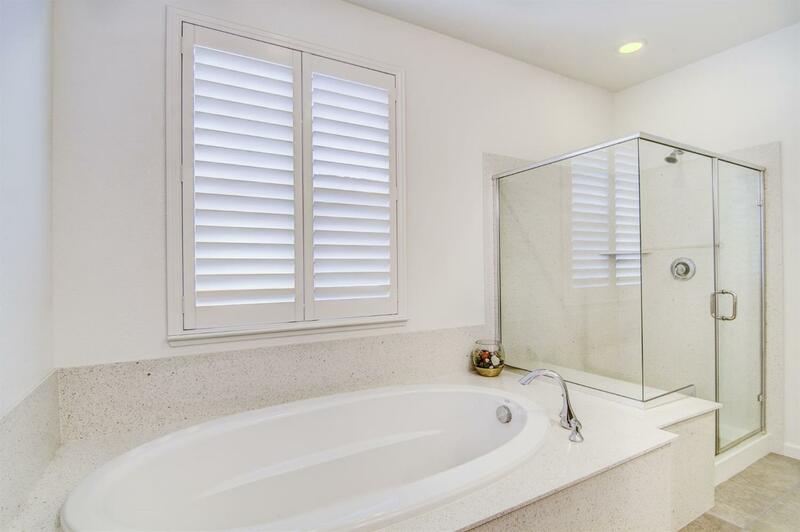 Double vanity in upstairs bathrooms, huge walk in master bedroom closet. 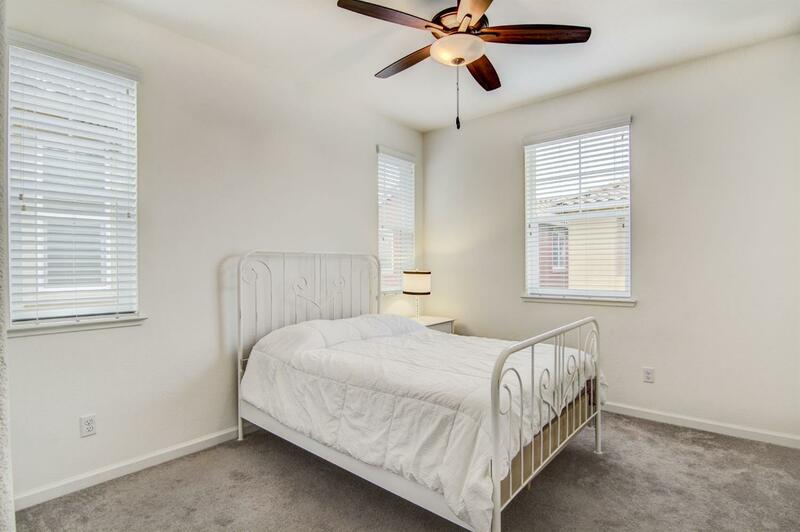 The home is in a desirable location close to hospitals, the Galleria Mall, Lifetime Fitness, The Fountain's, many restaurants and much more. 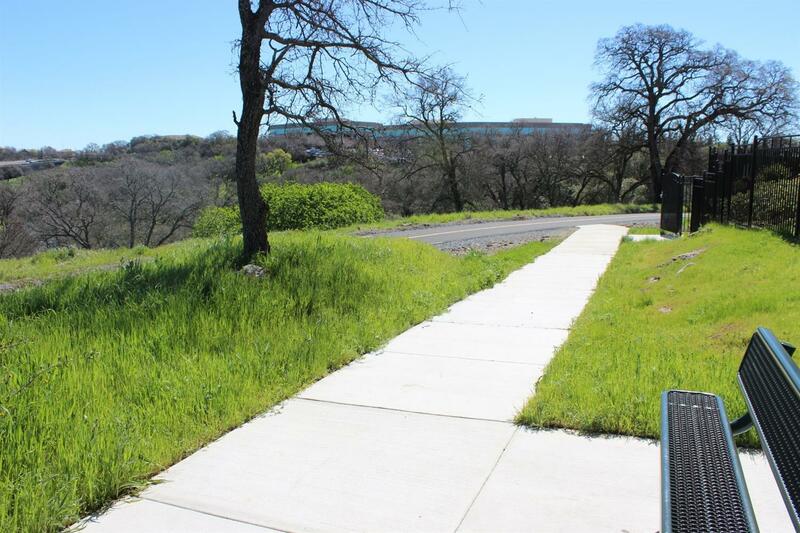 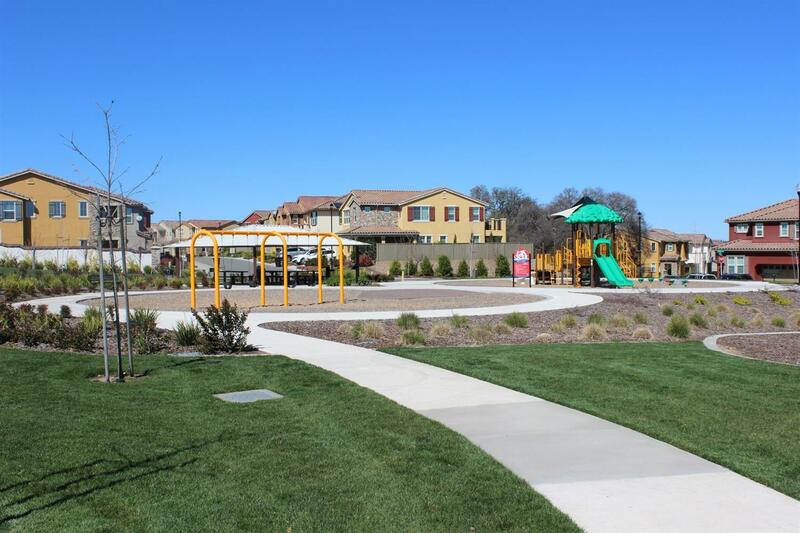 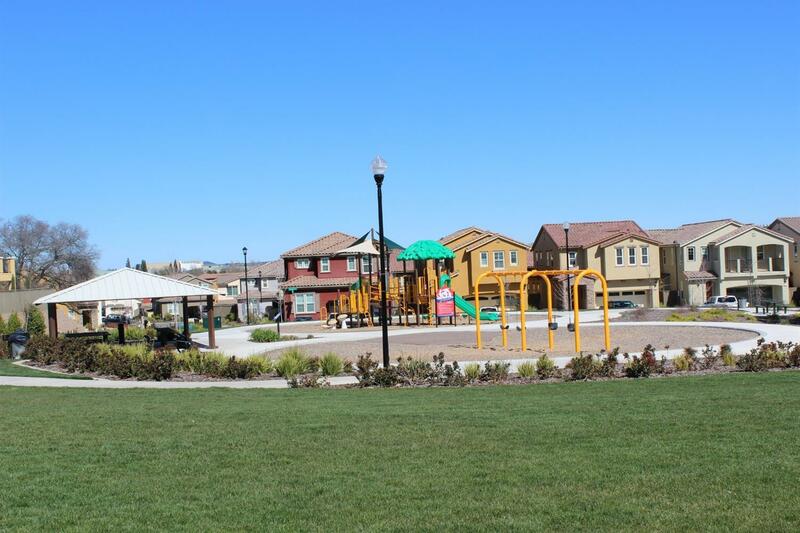 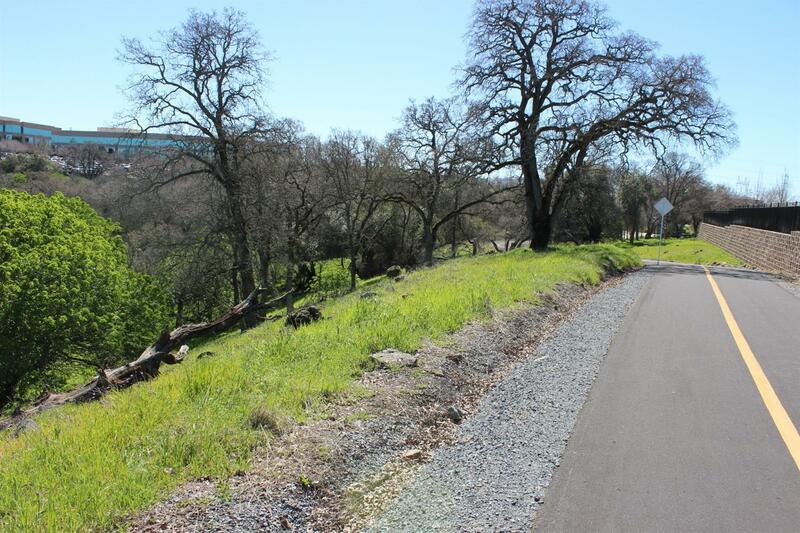 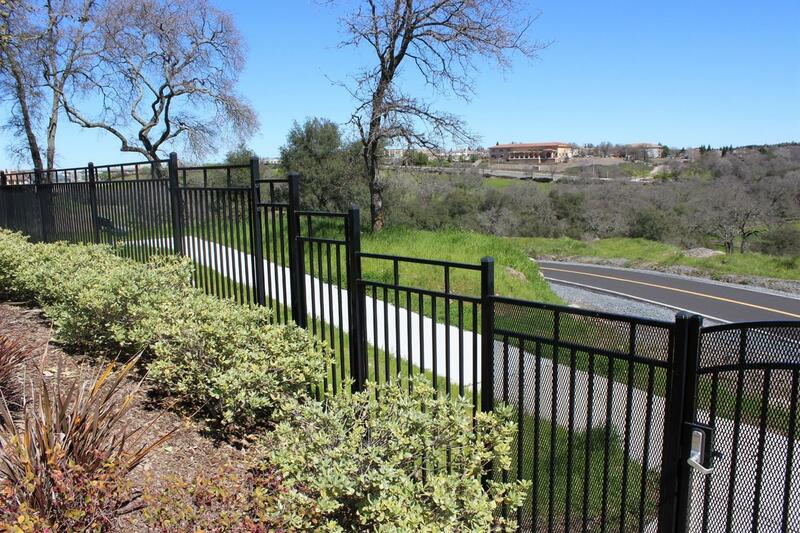 Close proximity to walking trails and parks.